We are enabling others to grow more and you can help. We are seeking future-minded individuals to become Advisors, Donors and Participants to accelerate our mission. We want to enable others to grow more. VolunteerMatch matches inspired people with inspiring causes. Catchafire helps you to use your professional skills to make a difference. Better data. Better decisions. Better world. 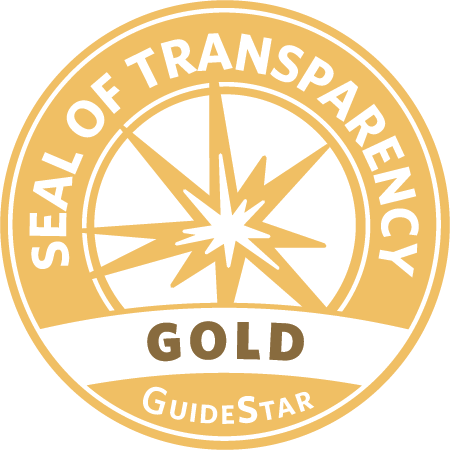 Search GuideStar for the most complete, up-to-date nonprofit data available.